Our aim is to understand how processes at the level of individuals drive dynamics of populations and communities. We focus on individual trade-offs and use trait-based models to explain ecological and evolutionary patterns. Please navigate through our pages to read more about our Research, our Publications, and us. 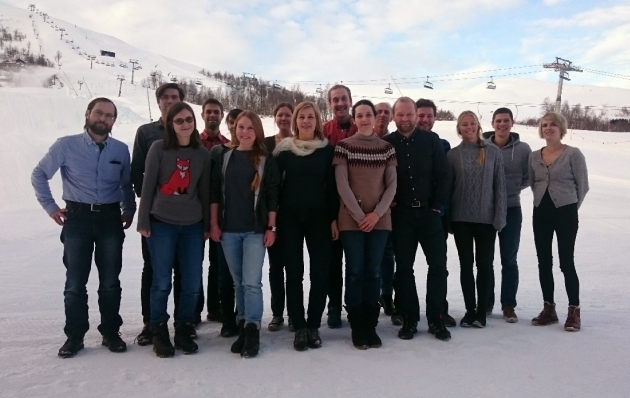 Most of the Theoretical Ecology Group, as of January 2016. From left to right: Sergey Budaev, Anders Opdal, Camilla H. Jensen, Christian Jørgensen, Jaqueline Weidner (partly hidden), Elisabeth Åsly, Johanna Fall, Sigrunn Eliassen, Ryan Dillon, Adéle Mennerat, Dag Aksnes, Øyvind Fiksen, Tom Langbehn, Gabriella Ljungström, Chris Lindemann, and Johanna Aarfloth. 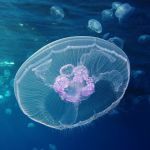 Do jellyfish matter? A new study recently published in Scientific Reports suggests perhaps not as much as we thought. 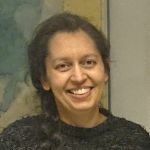 Congratulations to Nadia Fouzai who defended her PhD Thesis Adaptive Behaviour along Environmental Gradients in Larval Cod - An Optimality Modelling Approach on 9 January 2019! 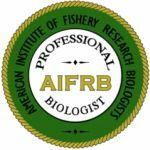 In December 2018, Marc Mangel was awarded the Outstanding Achievement Award from the American Institute of Fishery Research Biologists (AIFRB). AIRFB is an association to establish and maintain high professional standards of recognition of achievement and competence.